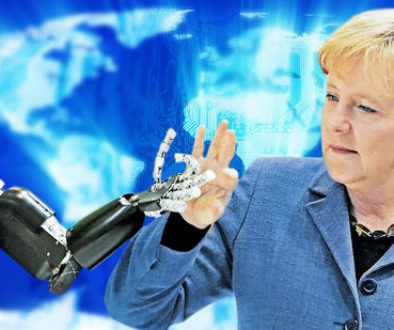 You may not realise it yet but the next industrial revolution has started. It comes in the form of enabling technologies that are being integrated into production processes to create smart factories. 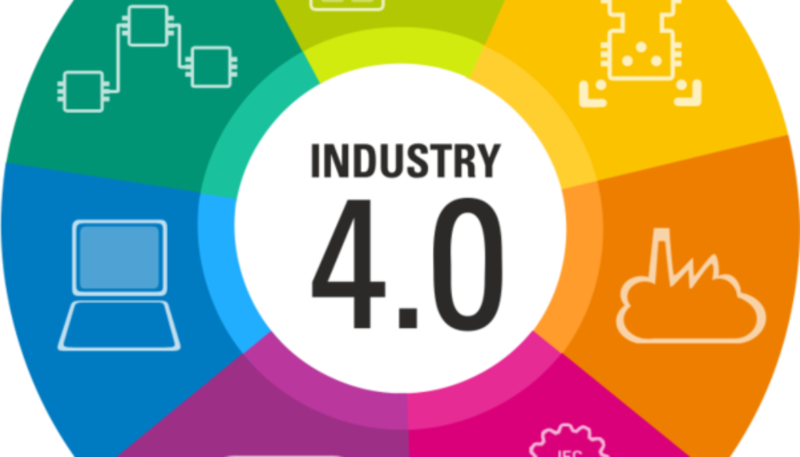 Industry 4.0 (I4.0) is a hot topic across all manufacturing industries and businesses that ignore this do so at their own peril. I4.0 will not happen overnight but a gradual revolution. That will involve integrating new technologies along with a radical change to manufacturing and implementation of new business models. The benefits I4.0 offers, however, are huge. Therefore, having an intelligent, strategic migration path to realising these may be one of the biggest factors in determining which businesses will be the strongest and most competitive in the future.